Direct mail is one of the most popular tools in any business’ marketing portfolio. Direct Mail includes leaflets, flyers or postcards, and provides a great way of communicating with potential clients. Using our creative branding experience, Profici can help you establish a strong concept, design a great aesthetic, prepare the assets for and will even source printing and delivery for you. When running a direct mail campaign, we can be involved as much or as little as you like organizing the entire process, from initial planning, design and print of the direct mail, through to the targeted delivery of a specific client group based on the services being offered. 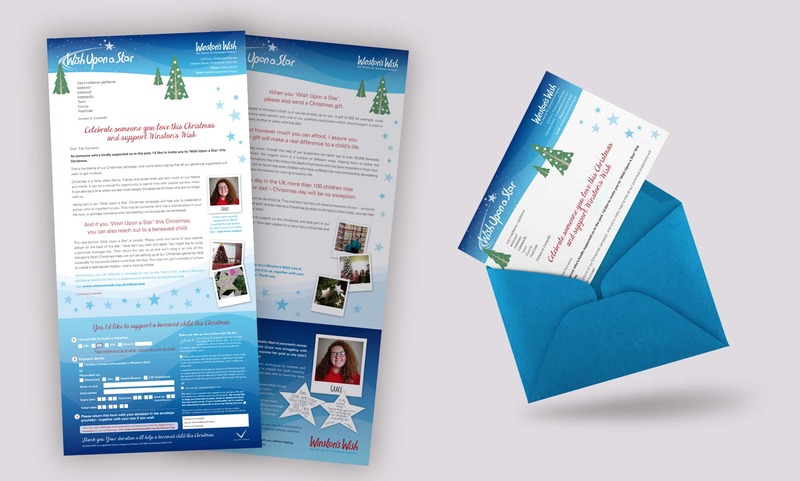 We have produced direct mail campaigns on both a national and international scale, so whatever your requirements we have the experience and expertise to help you. You may have a website, but it’s just as important to market your products or services to potential clients offline as well. Profici has designed stunning brochures for a variety of businesses, showcasing everything from paternity testing to drug and alcohol abuse to personal training services. An eye-catching brochure always sets you apart from the competition. An important factor to ensuring that your brochure is promoting your company in the right way is having a clear understanding of whom you are targeting. We will encourage them to pick up the brochure and read the content. 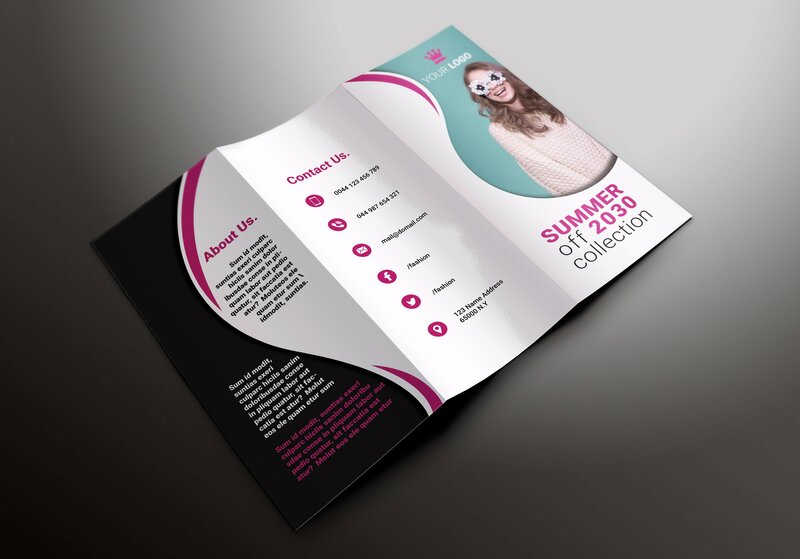 Profici are passionate about understanding the needs of your clients, and from this we are able to produce designs for the brochure that not only have aesthetic appeal, but also provide the information most relevant to your clients in an easily digestible format. There are a number of other factors to consider when producing a brochure, such as the style of photography and copywriting. These are services that we can also provide for you, giving you the peace of mind that the whole process can be managed from start to finish. 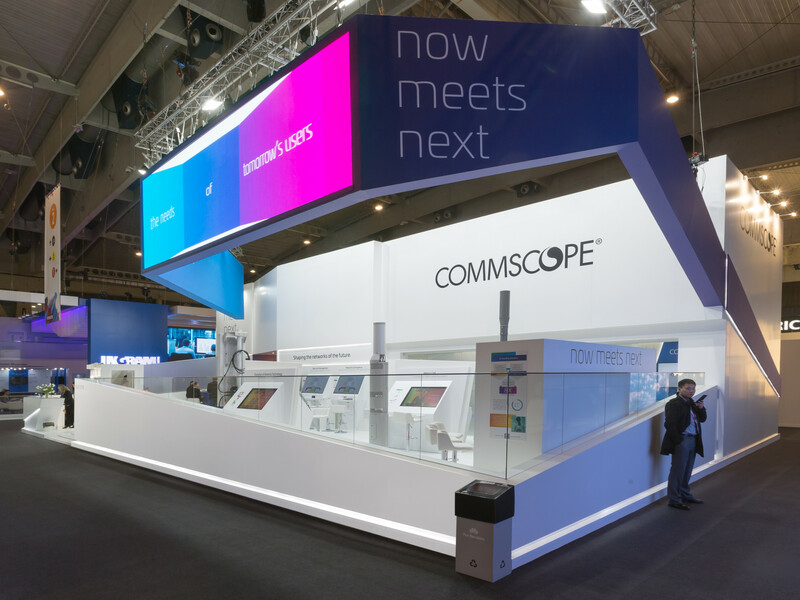 Profici can design and create exhibition stands, large format banners, flyers, and USB drives. We design and create anything you can use to sell yourself in a direct promotional environment. We have worked with numerous clients to help them promote their services in various exhibitions and outdoor events. We can guarantee you the best possible price on all promotional material every time. 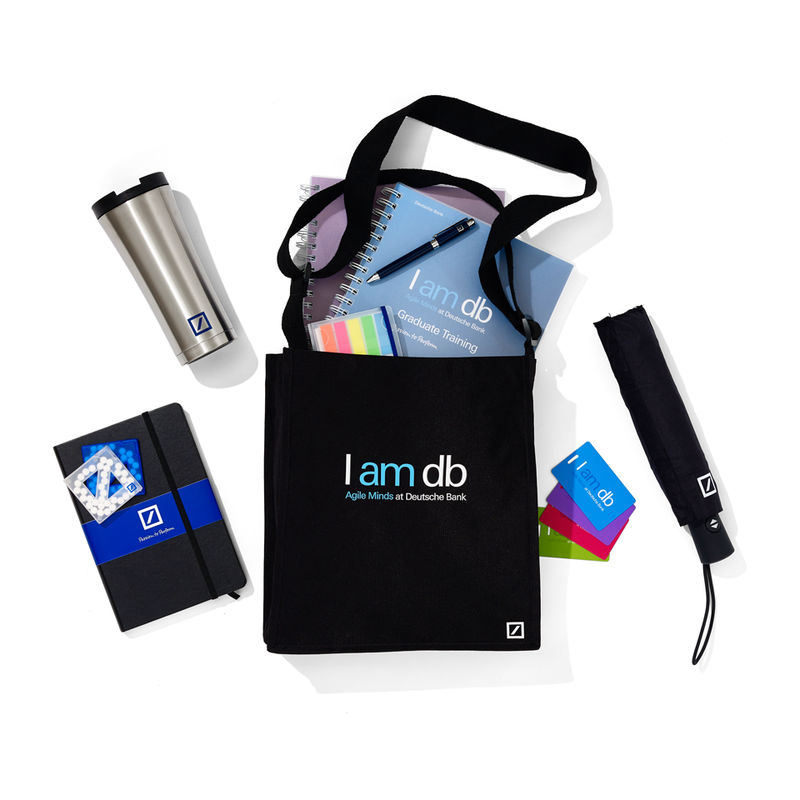 Branded promotional items such as pens, USB sticks, pads, stress balls, etc. We will cater for all of your promotional material requirements, so if you need any or all of the above elements, or if you have any other requirements for your exhibition, then please don’t hesitate to contact us to see how we can help you. We are experienced in taking merchandise from concept right through to distribution. This could include novelty items such as stress balls and executive toys, or branded USB drives and posters. Merchandise can help promote your brand image. Whether you’re looking to create a new logo, revamp an existing one, or design business cards, Beneficial Marketing have some of the most creative and professional designers to make it happen. Our designs can be abstract and out-of-the-box, or they can be simple and tangible. But they are always simple, clean, and professional.